EUROMED passion flower extract is standardized herbal extract of Passiflora incarnata L. herb, perennial creeping vine native to America can be cultivated in the USA, North Africa and some European countries. Next to phenolic acids, coumarins, phytosterols, essential oil and cyanogenic glycosides, the drug contains mall and indole alkaloids (principally harman, hardline, and harming). The major components are flavonoids, mainly flavone di_C_ glycosides and 2-glycosides of isovitexin and iso-orientin. Extracts of Passiflora incarnata are used treat symptoms of tenseness, restlessness and irritability with difficulty in falling asleep. 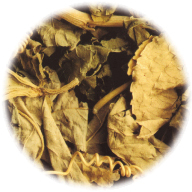 It is frequently used in combination with valerian and other sedative plants. Passion flower extract is generally we’ll tolerated. 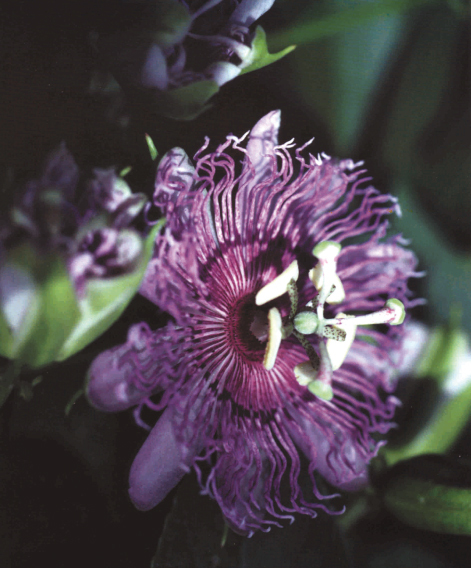 Side-effects are rare when the standardised extract is taken.There are no kwon contraindications to the long-term use of Passiflora incarnata extract. There are no known interactions with drugs usually prescribed. Passion flower extract is notable for its particularly high level of safety. Neither dependence nor withdrawal symptoms have been reported.